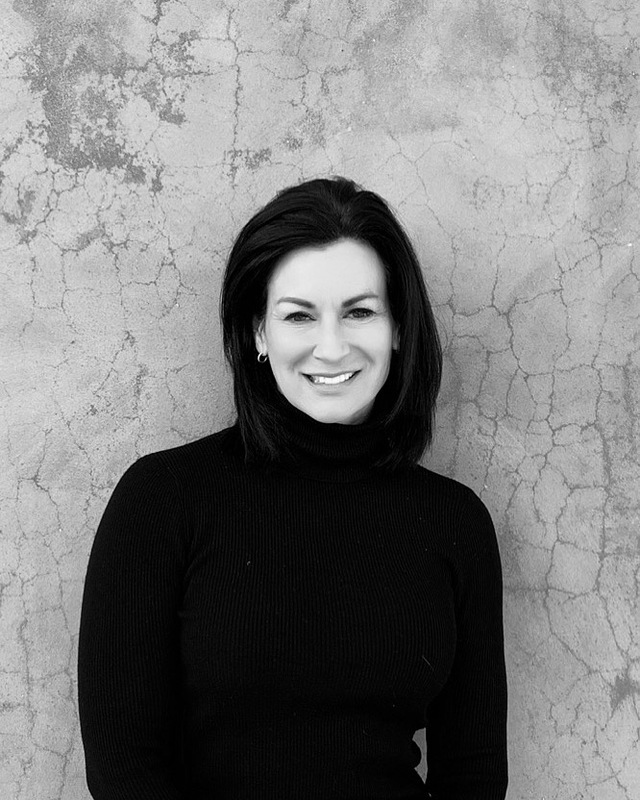 Wendy moved to Margate, New Jersey full time several years ago where she finally embraced her passion for interior design. Wendy earned a Bachelor of Arts Degree in Organizational Management from Eastern University located in Radnor, PA.
Wendy has the eye for quality, a great sense of style, and a sincere client-centered approach to business. She offers a balance of creativity, collaboration and forward thinking with an organized and detailed mentality; enabling her to deliver a first class design experience for her clientele to ensure a perfect living space. What she loves most in designing is fabric selection; color can forge such a powerful influence and it’s important to reflect the client mood and atmosphere through stories that feature different textures and tones. Her ability to develop relationships based on respect, trust, and confidence has been the key to her success. She remains committed to cultivating valued relationships and helping clients reach the best version of their overall vision. In her spare time, Wendy enjoys spending time with her adult children & mini golden-doodle Emmi, engaging in fitness classes (she is a certified spin instructor with the American Aerobic Association International! ), relaxing at the beach, exploring cultural, art, and food scenes, as well as traveling worldwide for experiences and inspiration.